Today we announced the upcoming launch of Amazon Coins, a new virtual currency for U.S. customers to purchase apps, games, and in-app items on Kindle Fire. 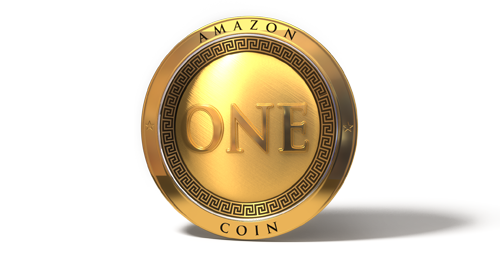 When Amazon Coins launches in May, we will be giving out tens of millions of dollars worth of Coins to customers to spend on Kindle Fire apps, games, or in-app items. For customers, it's an easy way to spend money on Kindle Fire apps and games. They'll be able to purchase as they do now, but with the ability to choose to pay with a credit card or using Coins. For you, it's another opportunity to drive traffic, downloads, and increased monetization. Plus, there's no integration required--you'll get paid the same 70% revenue share whether the customer chooses to use Coins or their own money. To take advantage of this unique opportunity, you only need to do one thing: make sure your new apps and app updates are submitted and approved by April 25th so they'll have the best chance of being available for Coins purchases at the launch of the program (and when we give customers their free Coins). To learn more, visit the Amazon Coins FAQ on the Mobile App Distribution Portal.